Thu., 4 Jul. - Wed., 17 Jul. Wed., 27 Nov. - Wed., 22 Jan. Sat., 29 Jun. - Tue., 23 Jul. Mon., 1 Jul. - Sun., 1 Sep. 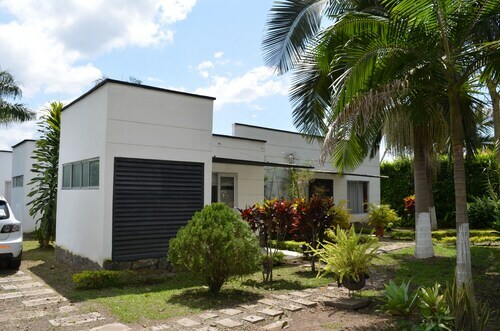 Situated in a rural location, this property is 2.6 mi (4.2 km) from Armenia Country Club and within 9 mi (15 km) of Plaza de Bolivar and Centenario Stadium. Metropolitan Cultural Convention Centre of Quindío and Recuca are also within 12 mi (20 km). 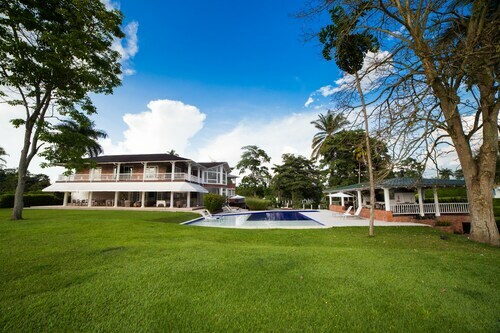 Situated in a rural location, this romantic property is 1.1 mi (1.8 km) from Armenia Country Club and 2.1 mi (3.3 km) from Plaza de Bolivar. Centenario Stadium and Metropolitan Cultural Convention Centre of Quindío are also within 9 mi (15 km). 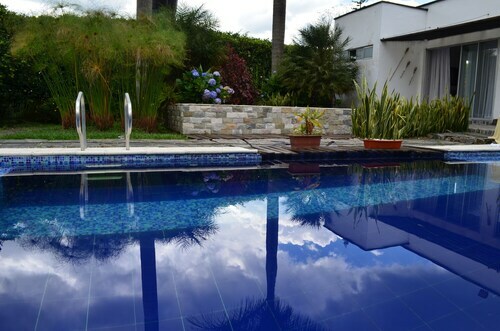 Situated in Armenia, this property is close to Armenia Country Club and Plaza de Bolivar. Area attractions also include Coffee Park and Recuca. 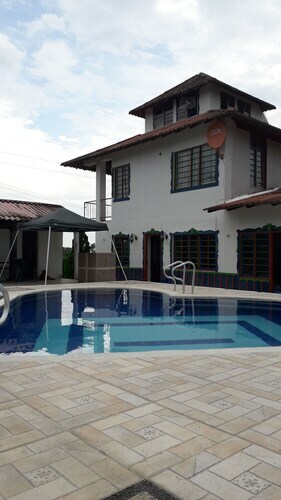 Situated in La Tebaida, this golf inn is 0.2 mi (0.3 km) from Armenia Country Club and 2.4 mi (3.9 km) from Plaza de Bolivar. Centenario Stadium and Metropolitan Cultural Convention Centre of Quindío are also within 9 mi (15 km). 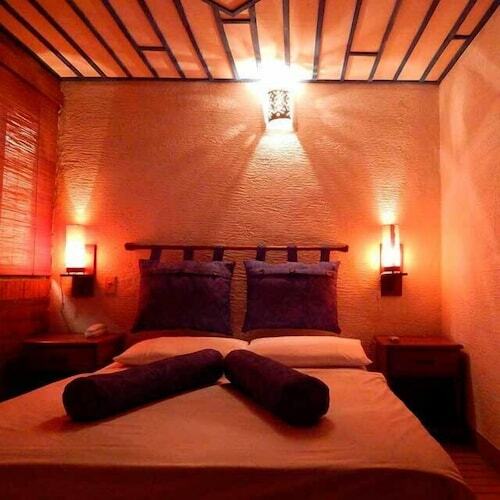 Situated in La Tebaida, this bed & breakfast is 0.1 mi (0.2 km) from Plaza de Bolivar and 2.3 mi (3.7 km) from Armenia Country Club. Centenario Stadium and Metropolitan Cultural Convention Centre of Quindío are also within 12 mi (20 km). 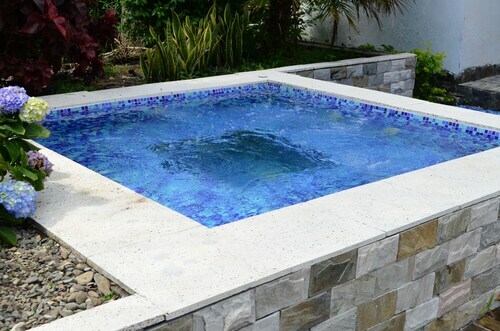 Situated in Armenia, this vacation home is 0.1 mi (0.1 km) from Armenia Country Club and 2.2 mi (3.6 km) from Plaza de Bolivar. Centenario Stadium and Metropolitan Cultural Convention Centre of Quindío are also within 9 mi (15 km). Situated in Armenia, this luxury vacation home is 0.7 mi (1.1 km) from Armenia Country Club and 3 mi (4.8 km) from Plaza de Bolivar. Centenario Stadium and Metropolitan Cultural Convention Centre of Quindío are also within 9 mi (15 km). 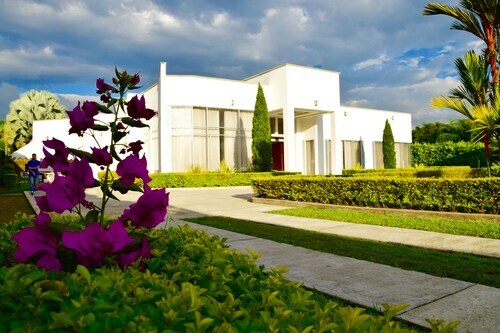 Situated in La Tebaida, this property is 0.4 mi (0.7 km) from Plaza de Bolivar and 2.2 mi (3.5 km) from Armenia Country Club. Centenario Stadium and Metropolitan Cultural Convention Centre of Quindío are also within 12 mi (20 km).